Mr. Warner, his wife Susan and three children live in Lakeview, Oregon. He began with Yturri Rose in 1993 and spent 13 years working in the Ontario, Oregon office. In 2006, he and his family moved to Lakeview, Oregon to help maintain the family ranch. He serves business clients in the broad geographic area in Southeast Oregon, including Harney, Klamath, Lake and Malheur Counties. 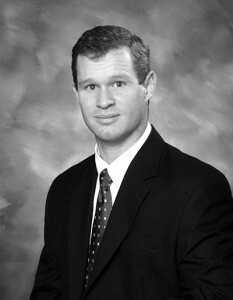 Mr. Warner has a strong working knowledge of resource based businesses and the legal issues they encounter.